20 January – Amman/Jordan: Generations For Peace and Laureus Sport for Good have announced a new partnership designed to engage Syrian refugee and Jordanian youth in local host communities. 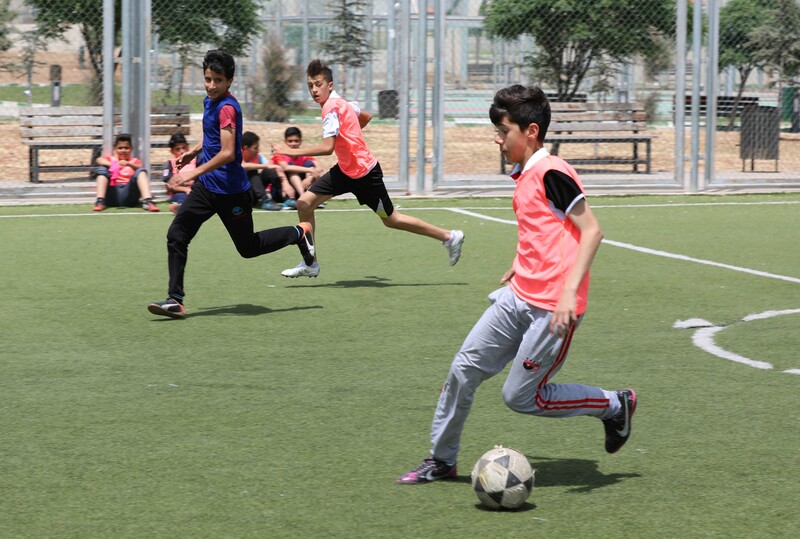 The partnership includes a generous grant from Laureus Sport for Good, which Generations For Peace will use over the course of one year to implement its renowned Sport For Peace programming in 36 selected schools across Jordan. In addition to programme implementation, Generations For Peace will leverage its extensive experience in programme facilitation to conduct capacity-building sessions to reach 72 Jordanian teachers, expanding their knowledge of Sport For Peace curricula and activities. In addition to these trainings, two regional gatherings will be held for teachers to discuss challenges and successes, share best practices, and engage with one another in horizontal learning. The programme will conclude with a participatory evaluation involving 100 youth participants, as well as quantitative and qualitative data analysis from 900 members of the target group.